LG launched Quad Core Processor Powered Android !! ~ Tech Charisma--Your Own Technical Hub. LG launched Quad Core Processor Powered Android !! The Smartphone Market in India is Really Taking a Sharp Incline with most of the Companies opting for Android Enabled Smartphones . Recently Samsung Launched a Series of Dual Sim Powered Android Smartphones Which Were the First of This Type from Samsung !! Now LG has Also Introduced a New Soldier in its Smartphone Army with the Launch of New LG Optimus 4x Powered with Quad Core Processor . As Predicted The Market trend in the Smartphone Range was Already being anticipated from Dual Core Processors to Quad Core Processors . Well That a Really Cool news for Tech junkies Like us !! Anyways Coming Back to the Latest Launch by LG , The New Smartphone is powered by Quad Core Processor and Runs on Android 4.0 Ice cream Sandwich . The Quad Core Processor is From the Famous Processors Manufacturer Nvidia and is Powered by Nvidia's Tegra3 processor. But what Nvidia calls the "4-plus-1" processor architecture isn't just about brute force, according to LG. 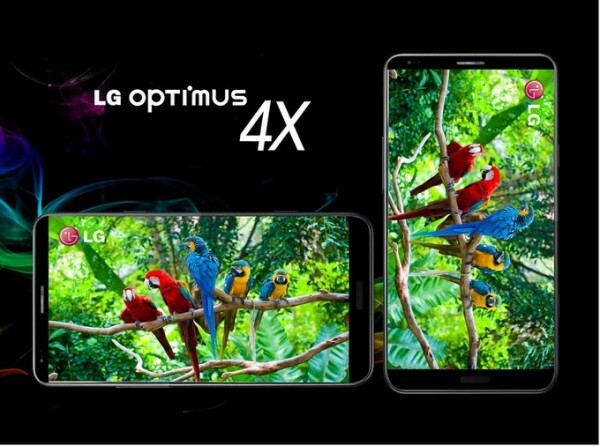 While the CPU's four cores tackle high-performance tasks such as games and HD video playback, it also has a more frugal processor core that is used for simpler tasks such as calls, emails and music playback to increase battery life, LG said!! 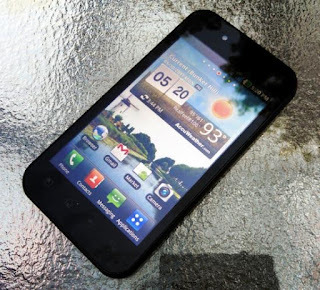 The Other Specifications of The Smartphone are Much Like its Preceding Phones in The Optimus Range . The phone has a 4.7-inch True HD IPS screen with a resolution of 1280 by 720 pixels packed in a Shell . It has a HD camera of 8 MP and 16 GB memory capsuled with it . The Phone will Start Shipping to Europe and other Countries in the 2nd Quarter and Will be Available in Stores in the 3rd Quarter . Well We Wish a Very Good Luck to this Powerful Hunk launched by LG . It surely carries a Lot of burden of Taking the Quad Core Series to the Next generation Smartphones ! !